When looking for a copywriter, it’s essential that you thoroughly research the market and avoid the common mistake of simply choosing the cheapest option. Quality writing is a skill to which many can only aspire, and should be entrusted to professionals. After all, you wouldn’t ask just anyone to build you a website, so why accept anything less when it comes to your written material? While it may be tempting to find a cheap and cheerful option on sites such as Fiverr for your content to reach its true potential, sourcing a quality copywriter is very important. I’m not saying there is no talent on Fiverr but you have to be realistic, how much time and effort can you buy for £3 ? 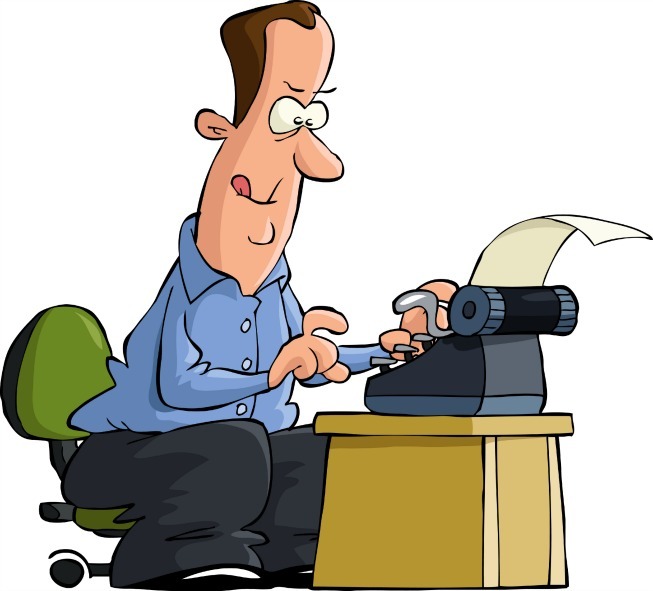 Below I provide a few simple tips on how to choose a copywriter for your business. The old saying, ‘you’re only as good as your last job’ applies as much to copywriting as it does to any other industry. By requesting previous work examples, in particular industry related examples, you have the opportunity ascertain the standard of copywriting you are likely to receive from your provider. Furthermore, it provides an indication of the quantity of work undertaken, a sign of trust in the industry. Should a copywriter have an extensive selection of clients – and repeat clients – in their portfolio, you can take confidence in knowing that there is a level of experience which is broad and, to a greater extent, reliable. When we buy a product or pay for a service, we want to know we’re getting the best value for money. With research showing that customer testimonials and product reviews are essential to increasing conversion, it makes sense for you to seek out more about the reputation and past work of your potential copywriter. Many copywriting agencies will look to past customers to provide honest feedback on the standard of work as well as the overall working relationship. It’s also worth investigating potential copywriters on social media sites to seek out any positive or negative feedback that may be in circulation. It may come as a surprise to learn that the copywriting industry is far removed from the prestige associated with Mad Men-style agencies. Instead, many of today’s copywriters are forced to compete with low cost, low quality providers, often losing out on contracts to those able to offer entire articles at ridiculous prices. This has meant that swathes of internet content is unoriginal, rehashed, or simply poor. If you pay peanuts for content, expect your ROI to suffer. Make sure you compare the cost of one copywriting company to another; if a price seems too good to be true, it usually is. When selecting a copywriter, it’s important for both parties to feel completely confident in one another. To this end, why not enter a discussion over the working process in an effort to allay any concerns you may have? Any reliable copywriter will be happy to discuss their briefing requirements, estimated time of completion, price, and editorial process. The working relationship needs to work for both you and your writer, so if you want the freedom to return pages for adjustments, make sure this is clear and at no additional cost. Similarly, you may wish to work with a copywriting provider that offers proofreading services, thereby ensuring that all work is subject to an approval procedure before completion. Your marketing budget has to stretch a long way to be truly effective, with the correct amounts being apportioned to the correct discipline. Selecting a copywriter is no different. By seeking out recommendations, reputations and costs, you can look forward to receiving written content that matches your ambitions.